For Harry Potter and music fans alike, this quiz places your tastes within the wizarding world. 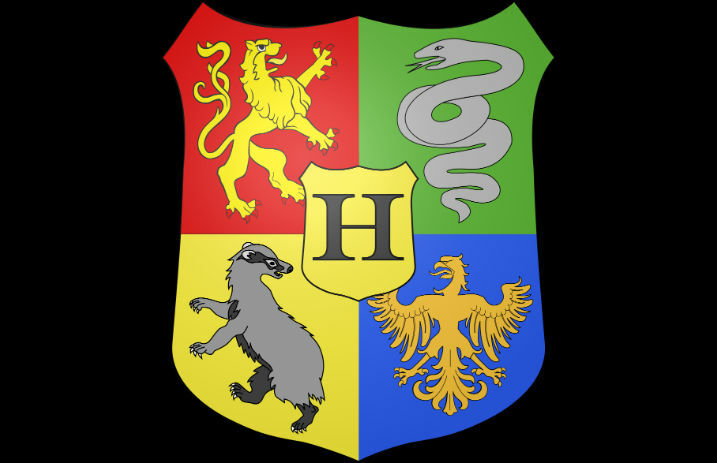 (It's basically just as reliable as the sorting hat.) Find out which Hogwarts house you belong in based off of our questions!